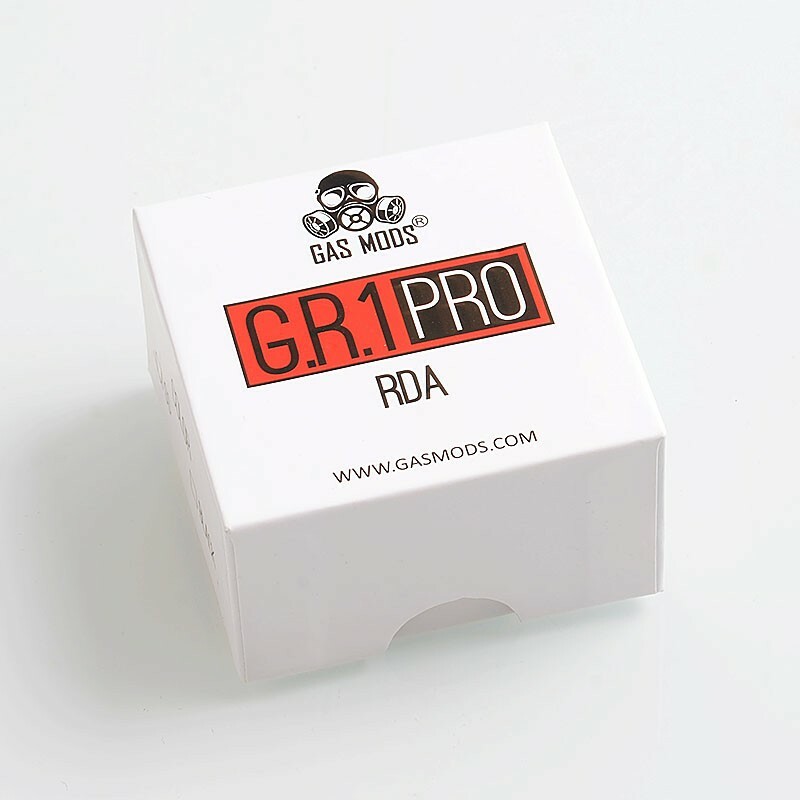 The authentic GAS Mods GR1 Pro RDA is the upgraded version of GR1, featuring 24mm diameter, single & dual coil build deck, more fantastic airflow and squonk-ready. 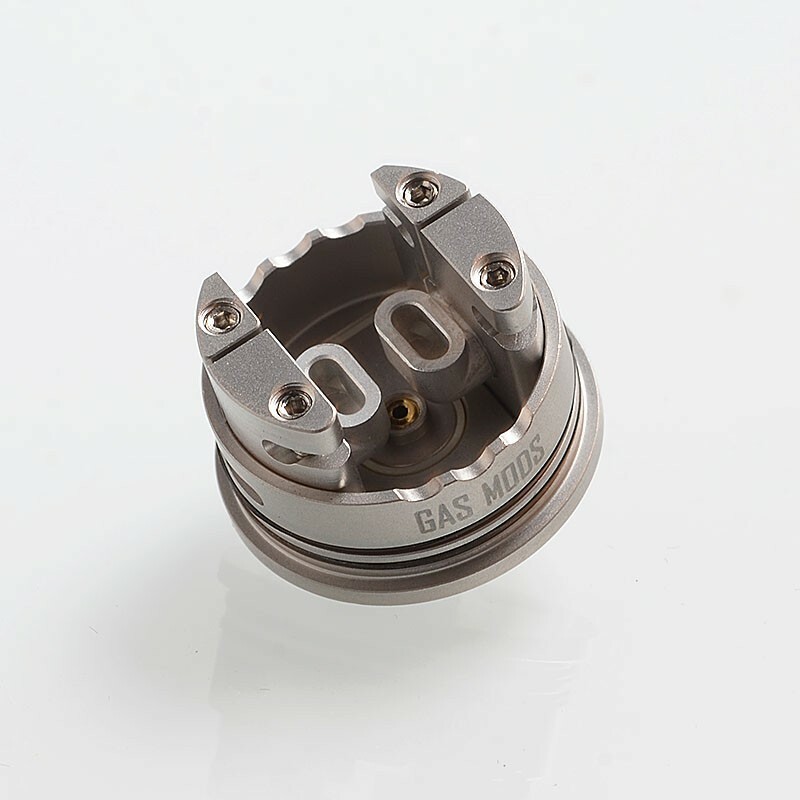 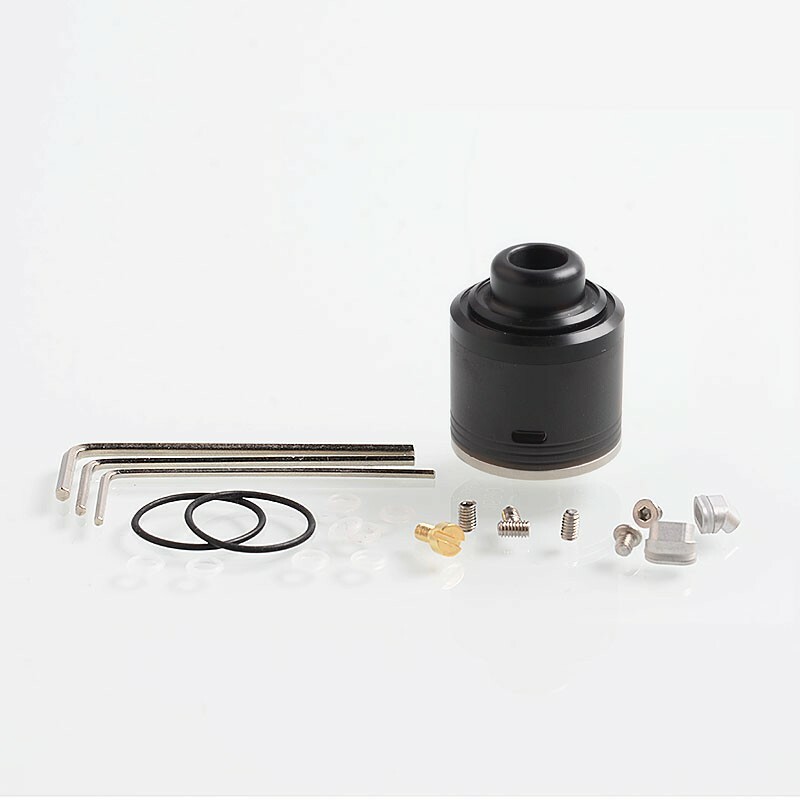 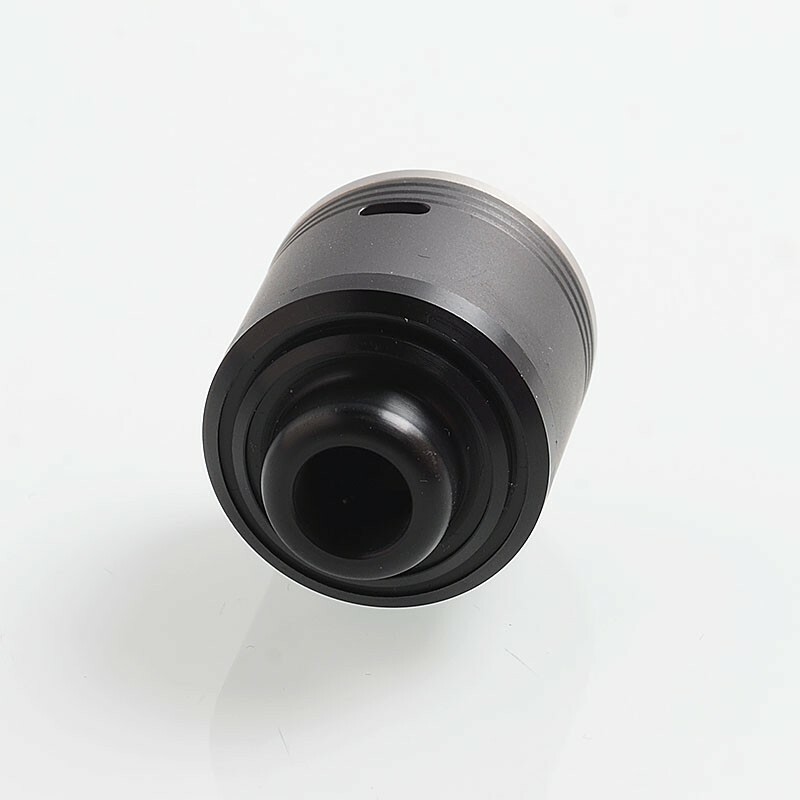 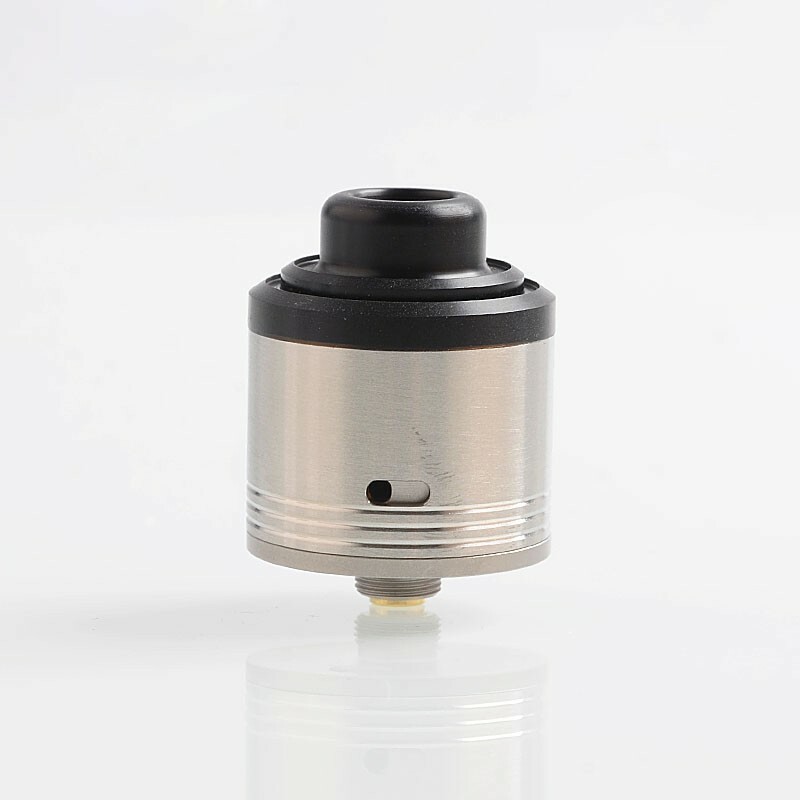 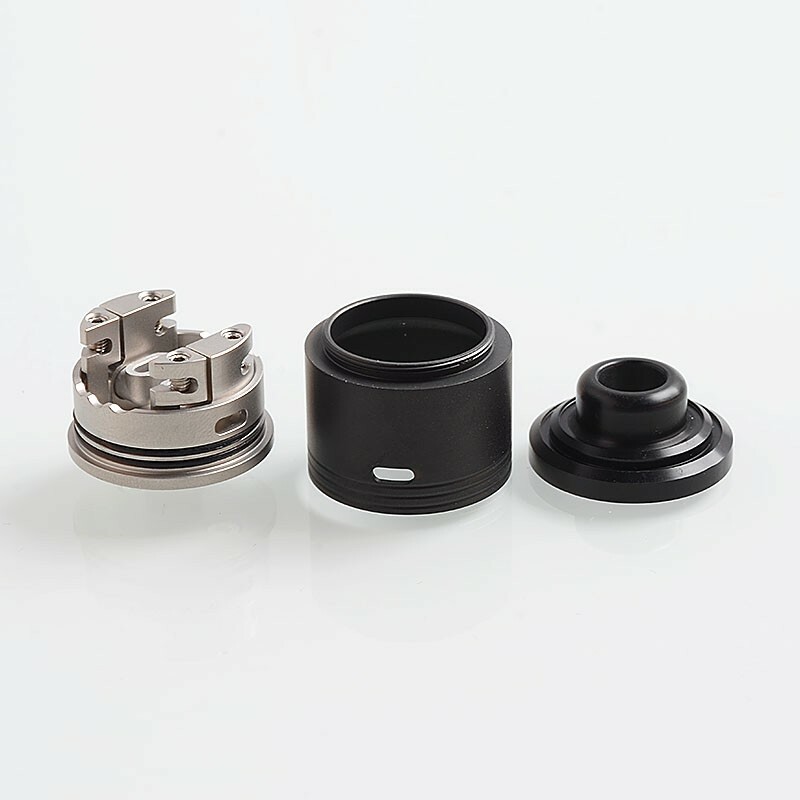 GR1 Pro RDA comes with bottom airflow for dual coil build and 45-degree side airflow for single coil build. 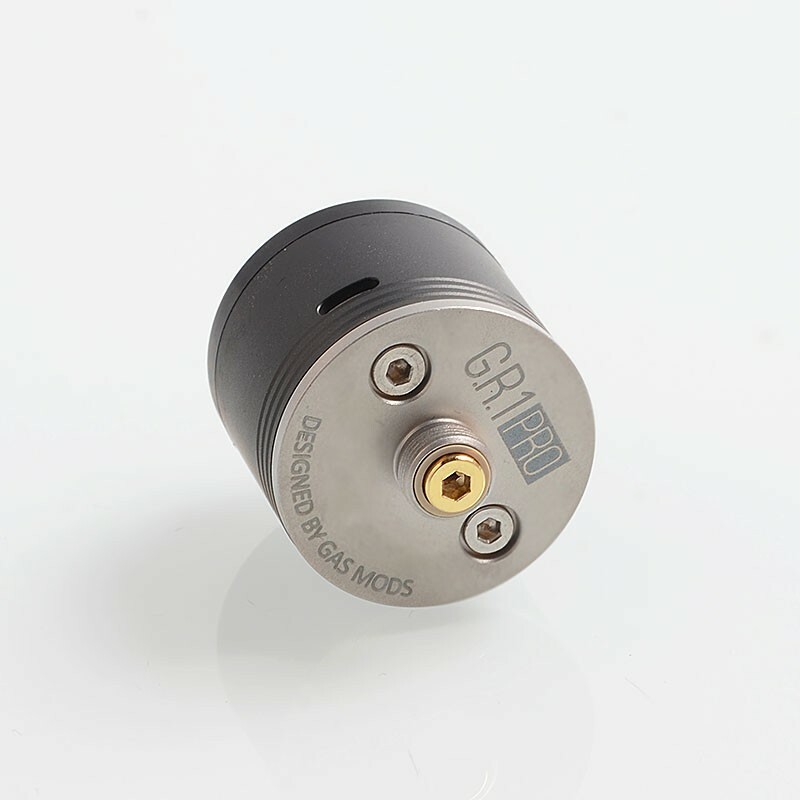 It will bring you more amazing vaping experience than GR1.